When embarking on your forex trading journey, it is important to keep a few things in mind. 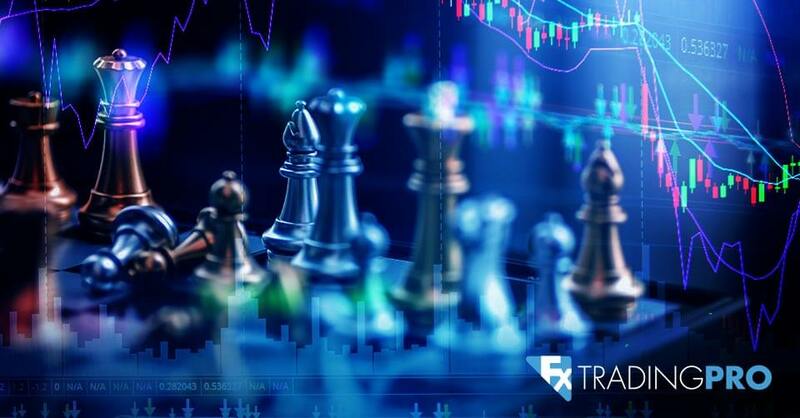 Learning the intricacies of the markets, or knowing how to control your emotions and logic, there are many ways to trade the markets effectively. We have put together the Forex Trading Tips for beginners, giving you everything you need to know before you begin trading. This is usually overlooked by beginners, only because you do not know what you are looking for in a reputable broker. Find a broker that suits you best; check reviews, try out their demo account, see if the trading software meets your expectations, and if the broker is offering the tools you need to reach your trading goals. If you are looking to progress throughout your trading journey, it is essential to set out a plan. Try out a demo account to see what does, and what doesn’t work for you. How much time you are looking to spend daily trading is also another factor to take into account, thus you will be able to plan accordingly. Look into how you will educate yourself; does your broker offer an education center? Making a plan will give you a guideline of which approach you need to be taking to have a profitable outcome. Currency trading can be perceived as complicated at first, especially for a beginner trader. Try to stick to the most widely traded pairs to start with to get a feel of how the markets work. The major pairs are the ones that are traded against the US Dollar. Keep practicing until you feel confident in forex trading the majors and then move onto others such as the exotics. Panic, excitement, and greed need to be eliminated from your trading journey. Of course, it is not always possible to avoid these emotions, however being a calm trader will help you reduce your risk as you will have a clearer mind to trade. Begin with small amounts, so as not to get too overwhelmed, and try to take a more logical approach to trading as opposed to an emotional one. There is no absolute right way to trade Forex and generate profits. It’s all about risk analysis and probability. Ensure to manage your risks at all times to have as harmless losses as possible. Here again, practicing will give you more of an insight as to how you can effectively manage your risk. Education is essential for a new trader. There are always ways for you to evolve and learn upon your trading journey. Read books and articles, test strategies on demo accounts, and find any information or help you can to learn how to trade the markets. Even advanced traders keep educating themselves because it is not only skills which will give you potentially profitable results, but knowledge too. Learn the terms, strategies and how to read the charts so that you can have a productive trading experience. Even though the markets are moving extremely fast, make sure to remain patient. If you panic when trading there is a greater likelihood of losing money. Take the time to relax and study the markets, and work out what works best for you. Do not place a trade due to impatience. No one gets rich on one single trade. It is important to discipline yourself to manage your risks. Do not place all your funds on to one trade with the hope that it will be in your favor. Keep patient and discipline yourself only to make trades that you can handle, financially and emotionally. Persistence and determination are key when trading. Inevitably there will be times where you will want to give up before even having developed your skills, but it is essential to know that the more you practice, the more you will learn, and in turn the more confident a trader you will be. Learn from your mistakes, perfect your strategies and move onward towards creating a trading environment that will lead to success.